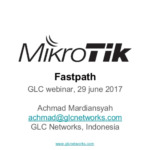 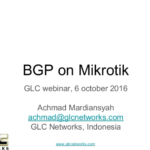 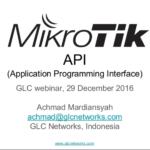 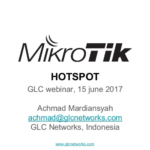 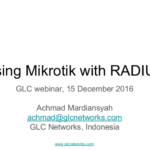 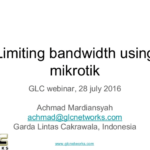 In this webinar, we will discuss about the basic concept of routing, try to understand how the router work, how the routing table is used to forward packets, and how to implement them with mikrotik router. 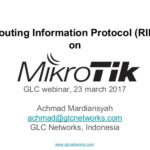 we review some prior knowledge before. 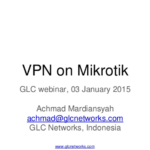 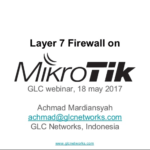 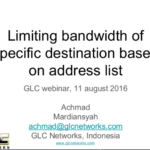 after attending this webinar, we expect you understand how the packet is forwarded on router.